Dentist. Cosmetic Dentist. Dental Implants. Prosthodontist. Established back in 1956, Ideal Dental has won the admiration and gratitude of thousands of patients through the years with consistently excellent dental care. If you're looking for a dental provider you can trust, there's no need to look anywhere else! Conveniently located, our 2 locations have excellent parking and easy access. The offices are designed to instill calm, comfort and confidence. The doctors and staff are dedicated to providing patients dental excellence in a pain free and stress free environment. 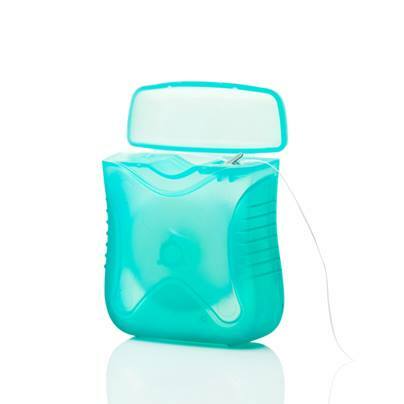 If you're in Queens or Long Island, Great Neck, Manhasset, Lake Success, University Gardens, Kings Point, Bayside, Douglaston, Little Neck, Floral Park, East Williston, Garden City, Westbury, Mineola or other neighboring areas, and are in search of the best place to have your dental needs taken care of by highly capable, well-experienced dental professionals, you couldn't have come to a better place! Backed by over 5 decades of unwavering commitment to providing the most technically advanced and effective dental products and services at reasonable rates, we're the best place to get top-notch prosthodontist services where you can outstanding teeth restoration and replacement through modern solutions like dental implants, INVISALIGN, Emax, Cerec, Dental Implants, etc. 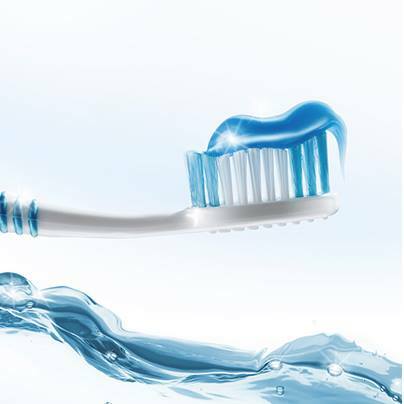 We use the most advanced products, methods and equipment to ensure the best outcome for your type of dental treatment. We are committed to giving you back the smile you once had, or the smile you've always wanted, Ideal Dental is the best place to achieve optimum dental health, helping you regain your confidence in the process. 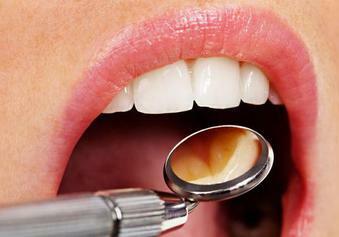 We provide all kinds of dental services and cater to patients of all ages. 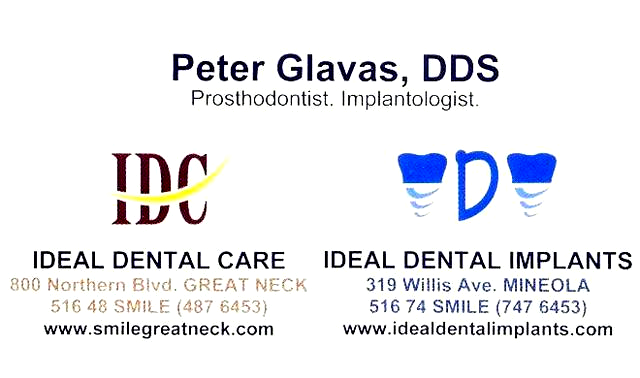 Dr Glavas is a Prosthodontist specializing in cosmetics and reconstruction of adult smiles. 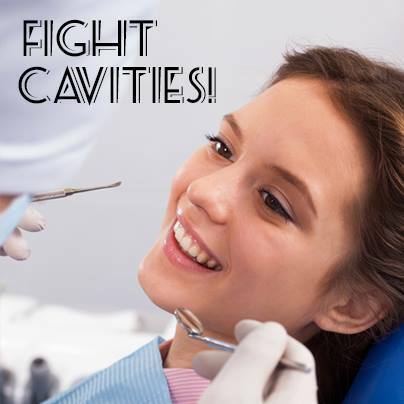 We also have a General Dentist for routine care, Hygienists for regular cleanings, an Endodontist for root canals and a Pedodontist for the kids. We are an In-Network provider for many PPO insurance plans. These include: Delta Dental, Metlife, Blue Cross Blue Shield, Empire, GHI, Aetna, Guardian, Cigna, Horizon, AARP, Healthplex, and others. If you'd like to learn more about our products, services and accepted dental insurance plans, feel free to call us today or send us an email and we'll be more than happy to attend to your needs as soon as possible.